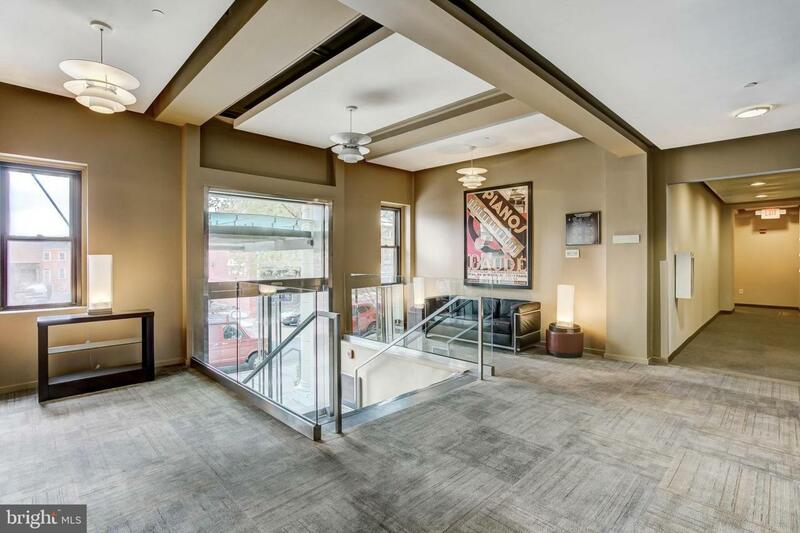 BEAUTIFULLY MAINTAINED AND EXTREMELY UNIQUE 2-STORY CONDO IN THE HEART OF FEDERAL HILL. 2 BEDROOMS WITH 2 FULL BATHROOMS. 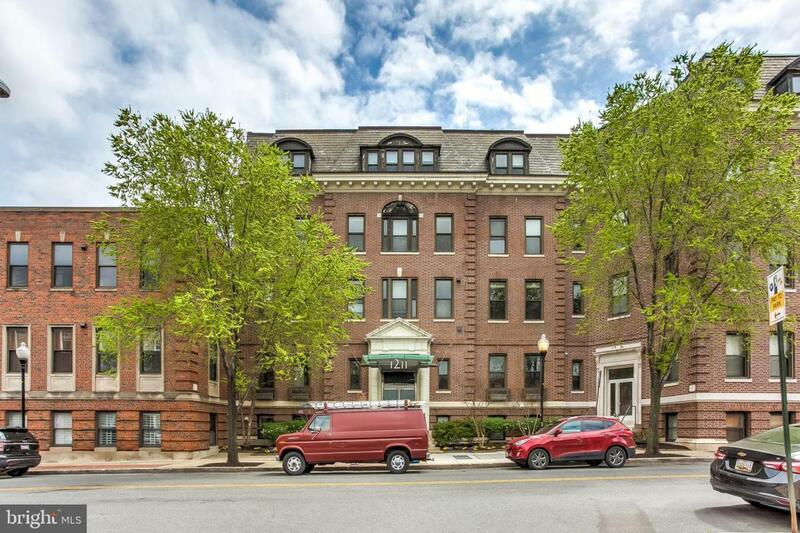 DEEDED PARKING (1201 WALL ST - SPACE 409). GLISTENING WOOD FLOORS CASCADE THROUGHOUT. ENJOY CUSTOM CABINETRY, UPGRADED TRIM AND PAINT PACKAGE, IMPORTED TILE, QUARTZ COUNTERTOPS IN OPEN KITCHEN, SS APPLIANCE PACKAGE, DESIGNER LIGHTING, TONS OF NATURAL LIGHT, HIGH CEILINGS, TONS OF STORAGE, WALK IN CLOSETS, WALK IN SHOWERS. FULLY SECURE BUILDING. 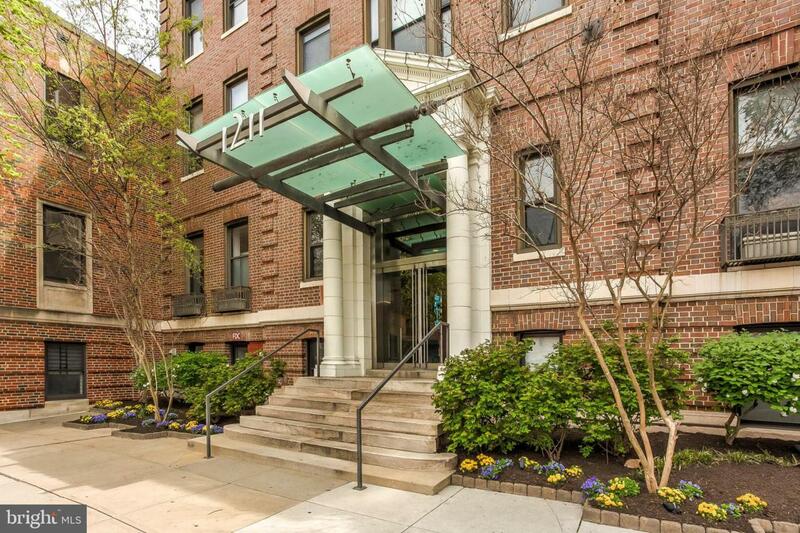 GREAT AMENITIES SUCH AS LOUNGE, INDOOR BASKETBALL COURT, ROOFTOP TERRACE, AND OVERSIZED GYM. 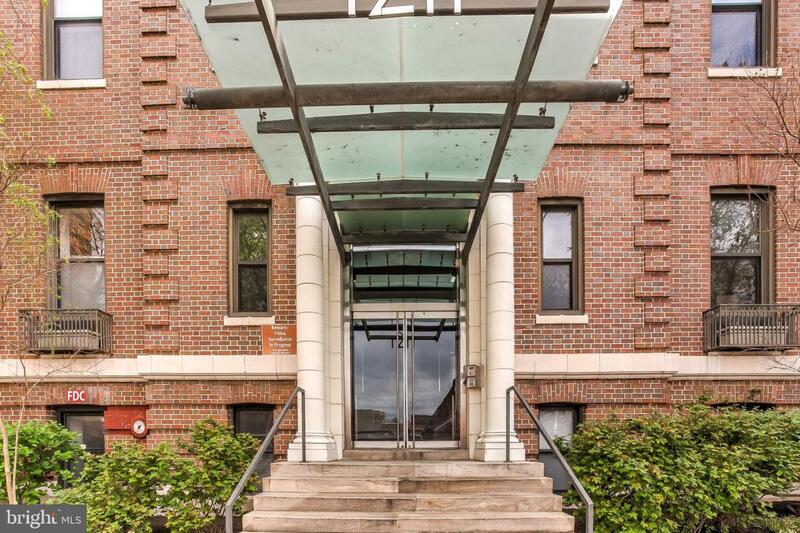 CLOSE PROXIMITY TO ALL MAJOR HIGHWAYS, RETAIL SHOPPING, LOCAL PUBS/RESTAURANTS, STADIUMS, INNER HARBOR, AND CROSS STREET MARKET. SCHEDULE A PRIVATE TOUR TODAY! Listing courtesy of Re/Max Sails Inc..
©2019 Bright MLS, All Rights Reserved. IDX information is provided exclusively for consumers' personal, non-commercial use and may not be used for any purpose other than to identify prospective properties consumers may be interested in purchasing. Some properties which appear for sale may no longer be available because they are for instance, under contract, sold, or are no longer being offered for sale. Information is deemed reliable but is not guaranteed. Some real estate firms do not participate in IDX and their listings do not appear on this website. Some properties listed with participating firms do not appear on this website at the request of the seller. Data last updated: 2019-04-24T20:43:38.757.